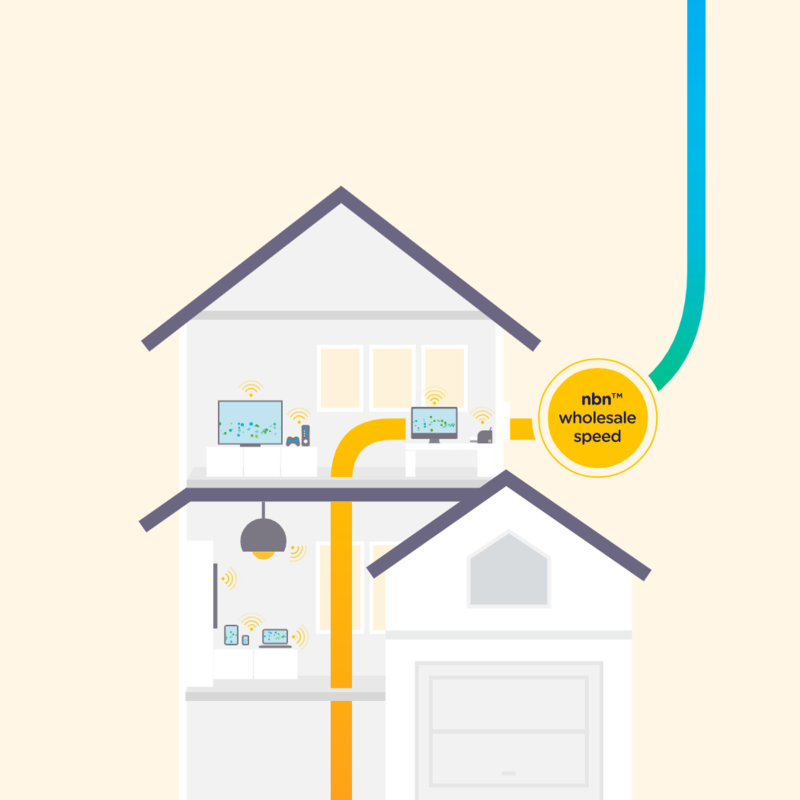 Find out if the nbn has come to you! Want to know if you can get nbn? Find out here. Contact Key Communications for nbn compatible phone systems, telstra business plans and more. Contact us to get on the nbn, receive nbn compatible phone systems, or ask about a Telstra business plan. Step 1: Building the nbn™ access network. Step 2: The groundwork is almost complete. Step 3: Your provider now connects to the nbn™ access network. Right now across Australia, nbn is building and constructing the nbn™ access network. When it comes to your area, you may see our construction partners at work. 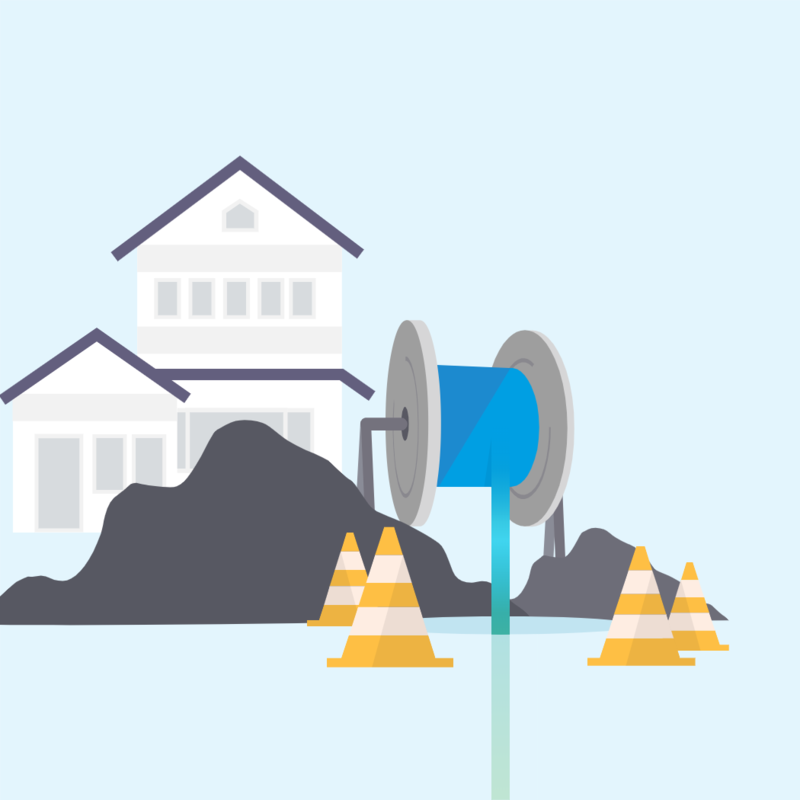 Using a variety of technologies, nbnco are laying the foundations so your phone and internet providers can offer fast broadband services. 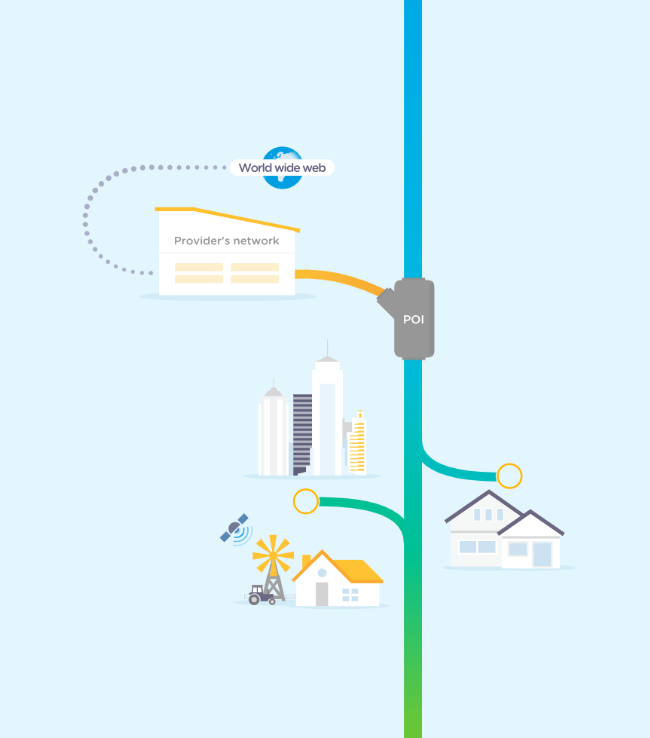 Providers plug into the nbn™ access network in your area to give you access to the 'World Wide Web' – we call this the Point of Interconnect (POI). After completion of construction, you will need to speak to Keycomm about switching to an nbn™ compatible plan. 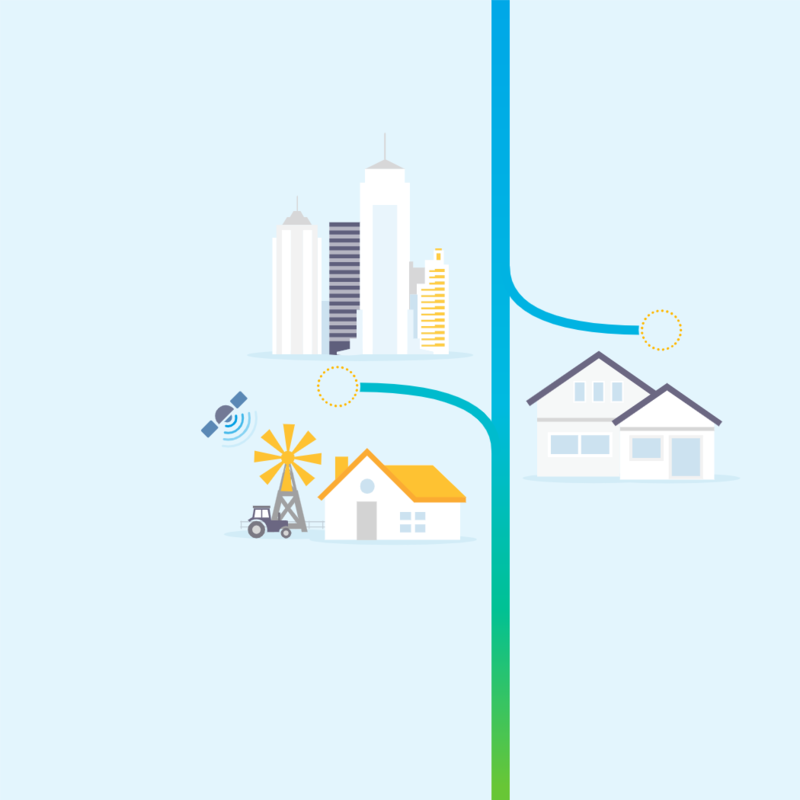 To get the best plan, check out our BizEssentials page and speak to Keycomm about switching to an nbn™ compatible plan. You can now enjoy super fast broadband through Keycomm. Be sure to speak to us if you experience any connectivity problems like buffering or service drop-outs.